Sound logging programs are essential for any broadcaster out there. The market is filled with lots of sound logging kits that come with various features more or less unique. We gathered five of the best sound logging programs that you can currently find, and we recommend that you analyze their best functionalities and features and then decide which one is the best for your personal needs. The National Instruments sound and vibration program offers users a sophisticated software solution for all kinds of audio, vibration, noise and Machine Condition Monitoring apps. The NI Sound and Vibration Measurement Suite and the NI Sound and Vibration Toolkit are based on an open analysis capability and also on a flexible measurement library. The app includes two software packages: the NI Sound and Vibration Measurement Suite and the NI Sound and Vibration Toolkit. Both packages come with the NI Sound and Vibration Assistant. The NI Sound and Vibration assistant is an interactive piece of software that allows quick acquiring, analyzing, and logging acoustic and vibration measurements. The Sound and Vibration assistant is based on an innovative approach that lets you configure the measurements using a few drag-and-drop steps. The software is able to mix the amazing functionality of traditional noise and vibration analysis software with the flexibility of customization. The Sound and Vibration assistant will definitely help you streamline your app. You can find out more detailed information and take advantage of this terrific software on the NI Sound and Vibration Software official webpage. Log4OM is another fascinating audio logging program that comes with a bunch of impressive features. 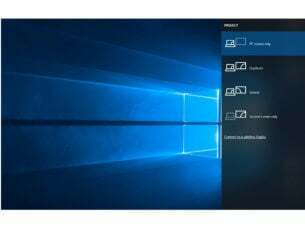 The software is really lightweight, and it comes with a modern interface that runs on PC and Windows tablets. 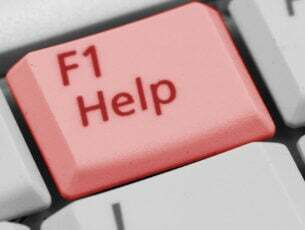 The software can be started from a USB key as well with some limited resources. The program is totally customizable, and you will get more than 100 options that will make the program you BFF, and that will easily follow your audio logging needs. 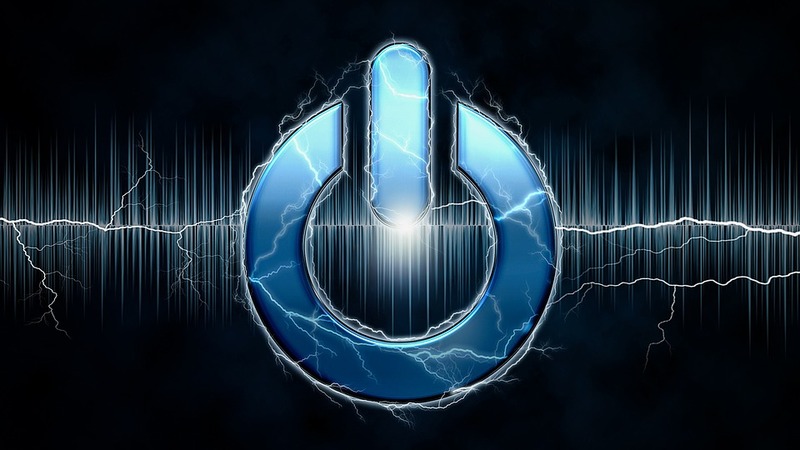 You log will always be available and automatically uploaded to external devices. The log will also be exported in ADIF every time you will be using this program. 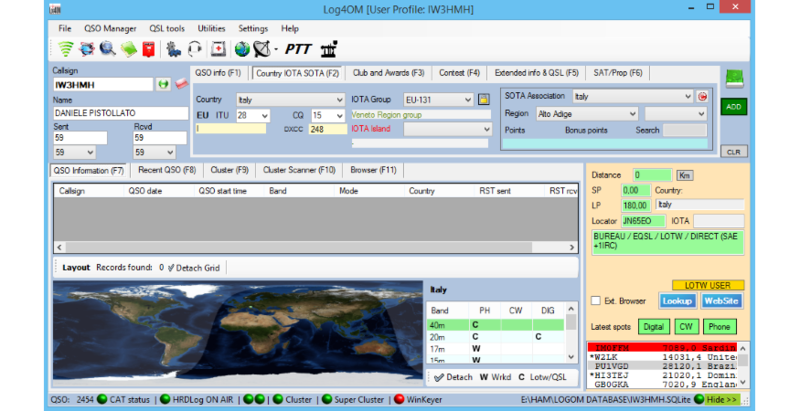 Because of the high amount of requests to manage the Data mode in the LOTW download, the company released a brand new version of Log4OM that comes with even more amazing features on board. You can check out the latest features that are included in the program by heading to the Log4OM official website where you can also download this extremely well-designed software. PlayIt Recorder is able to automate and schedule audio recordings. This piece of great software is ideal for radio station audio logging. This is a program that allows you to schedule audio recordings with a really easy-to-use interface schedule. 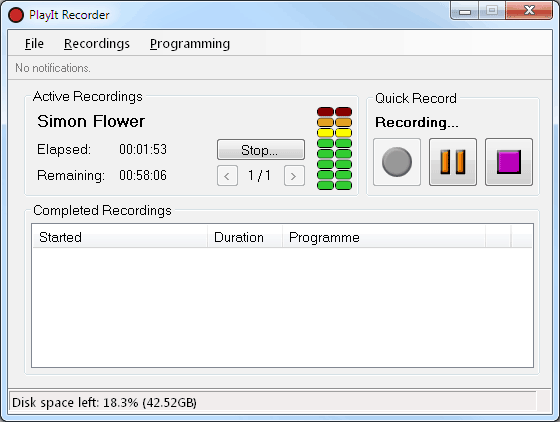 You can start your recordings manually by using the Quick Record Button that you have available. You will be able to record to WAVE or MP3. 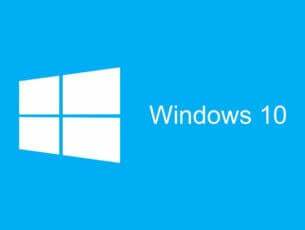 The software also allows you to clean up your recordings after a specified amount of days and also when your disk space is running too low. In order to be able to use any PlayIt Software product, you will first need to create a free account on their website. When you run the software product for the very first time, you will be asked to register your computer by using the account credentials. You will also obviously need an Internet connection. But, in case the computer that you are using does not have a connection to the Internet, you will be able to generate a license key via the My Account section. For more information, head to the official website of PlayIt Recorder. SkimmerPlus is a professional skimming and audio logging program that will turn out extremely useful. This is an impressive tool that is ideal for all broadcasters. It’s effortless to set up, and it provides a compelling audio experience. SkimmerPlus is a really versatile tool for professional audio skimming and/or long-form audio logging of up to eight stereo audio sources. The software can also be used together with the ASI range of multiple tuner cards. SkimmerPlus comes with its very own web server, and this means that you will be able to listen to airchecks or any other recorded audio by just using a standard web page and Internet connection. A password protects the access to SkimmerPlus in order to keep the audio content as safe as possible. SkimmerPlus is ideal for distributed organizations as well. The web interface that this software comes with allows you to email files to anyone you want to. SkimmerPlus can start and stop the recordings depending on scheduled times or by using contact closures via the effortless to install trigger kit. The trigger kit will be available as an add-on to your purchase. You can install SkimmerPlus with or without the optional hardware key. If you want to have SkimmerPlus sent to your location, the company states that it can also include a hardware with your trigger device. More than that, if you will ever decide to move the SkimmerPlus to another system, all you have to do is to take the key and the code, and you will be ready to get started. You can also download SkimmerPlus from the official website as well and keep things simple. Abyssmedia Audio Logger uses a standard Windows system to log up to 32 audio channels for a whole year on a regular drive from a hard disk. After starting Audio Logger, this program will continue to log audio in predefined segments in order to automatically achieve the audio into MP3 or WAV files as well. You will get to choose the compression setting and the recording quality. At the end of the archive period, your older recordings will be automatically deleted to free up space on your disk. Abyssmedia Audio Logger is not an old school logger, and it is able to make it easy to locate any days or channels instantly with the help of its built-in recordings browser. The access to audio logs and settings as well can be protected with a password for enhanced security. It supports multi-channel and stereo sound cards for simultaneous recording and playback. The software comes with flexible compression settings that will enhance the quality of the recordings. The software also includes the Voice Activation Recording and Automatic Gain Control features. The Scheduler can manage the recording channels. Abyssmedia Audio Logger is currently used by broadcasters from all over the globe. You can go to Abyssmedia Audio Logger official page and download a free trial just to check out how this software works. These are the best audio loggers on the market, and they all come with a robust set of features. We recommend that you visit their home pages to be able to check out their functionalities for more in-depth details. After analyzing them all, you can eventually make up your mind and device which one of these five programs is the best for your own audio logging needs.